Lake Champlain, on the Vermont-New York border, is where some people say there's a watery beast they've dubbed "Champ." 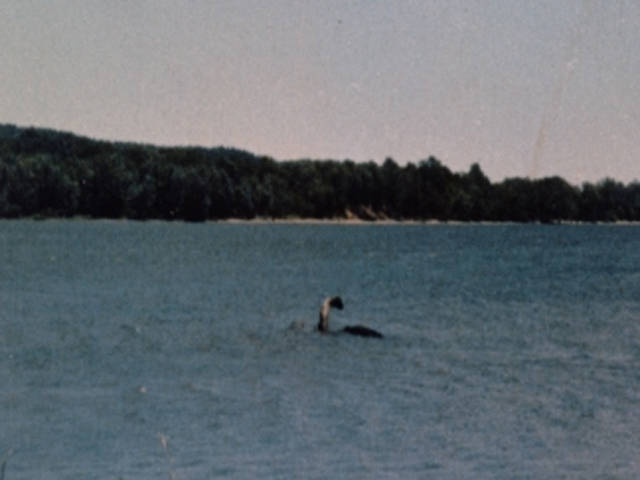 He's supposedly a North American version of the Scotland's famed Loch Ness monster -- and he's supposedly been spotted for centuries by the people of the area. According to one resident, "Champ" originated in an entry in Samuel de Champlain's diary in 1609. He said he'd seen a sea serpent with large coils and scales that reflected in the sunlight. Local townspeople now keep his legend alive with pictures and video of sightings and memorabilia. But does "Champ" really exist? We'll let you decide. Check out the video below for the full story of "Champ," told by four long-time residents of the area, including two people who claim to have seen the creature.